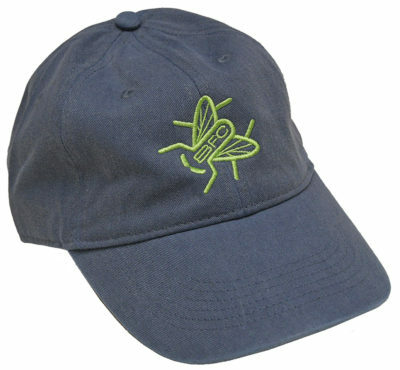 What kind of race is the Black Fly? 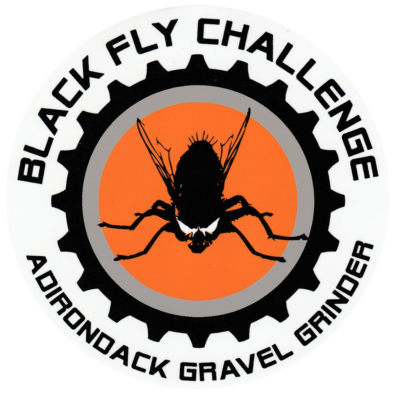 The Black Fly Challenge is a 40-mile one-way gravel grinder that attracts both pro racers and recreational riders on cyclocross and mountain bikes. It also attracts some serious adventurists riding tandems, unicycles and even 3 and 4-seat bikes! Over half the BFC race course goes through the rugged & scenic Moose River Wild Forest between Inlet and Indian Lake with some pavement and/or singletrack at either end. 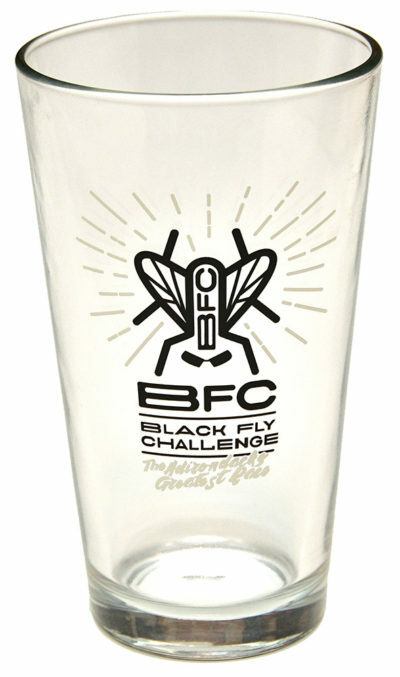 IMPORTANT NOTE: The BFC is a RACE! It is NOT A RIDE!!! All racers are expected to finish within the 5-hour timing limit. If you cannot finish within 5 hours you will be recorded as DNF. 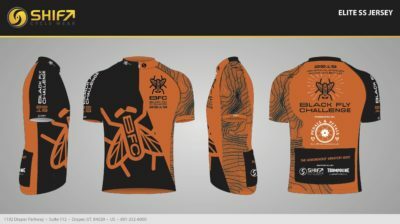 Is the BFC a sanctioned race? No, the BFC is not sanctioned. No racing license is required. What is my Racing Age? Your age on race day is your Racing Age. Is the BFC a supported race? There are 6 or 7 water stations along the route but it’s a long race with plenty of elevation changes, so plan to carry water and energy supplies. Tools & tubes are recommended. There are no mechanical support crews on the course but there is a Sweeper Crew with a truck & trailer that follows the race to pick up bikes & racers that have mechanical failures. IMPORTANT NOTE: The Sweeper Crew vehicle is staffed by race officials that can confiscate bib numbers, disqualify racers and require racers that cannot finish within 5 hours to accept a ride or sign a release. The Sweeper is NOT a sag wagon! • Ham radio operators are stationed throughout the course. • Riders are responsible for their own safety, so watch out for each other! 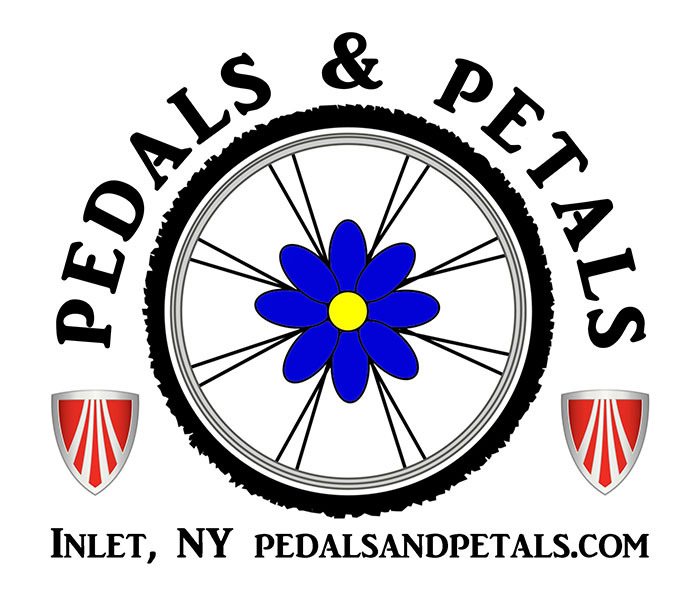 • Ambulances are stationed on-call at each end of the race, Inlet and Indian Lake. What Category do I enter? • Enter CX if your bike is similar to a Road Bike: lightweight with narrow tires and drop handlebars. CX tire width must not exceed 40mm. 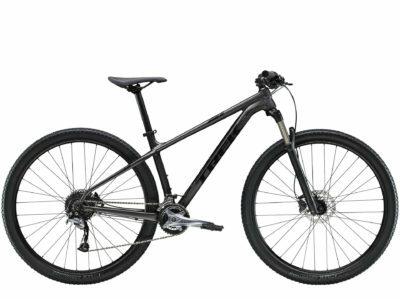 • Enter MTB if your bike is similar to a Mountain Bike: strong frame, wide tires and straight handlebars. MTB tire width must be at least 1.95″. 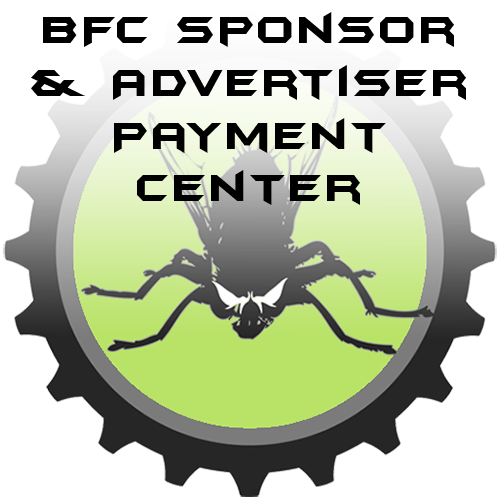 • MTB Fatbike competitors read this post. • Enter Tandem if your bike is built for 2 people. • What if I’m riding a bike that doesn’t fit these categories? What Skill Level do I enter in my category? • CX Cat 1 and MTB 1 categories are for competitive racers. • CX Cat 2 and MTB 2 categories are recreational racers. • Read the Registration Guidelines post to see what category you should be in. Does the BFC award prizes? Yes, the posted purse is $13.260.00 AND there will be special prizes bringing the total purse to over $14,000.00! Check out the Prizes page. Are food and beverages included in the entry fee? A small racers lunch is included in the BFC entry fee. Water is handed out at stations and the finish. Bring money for beer! YES! You are not allowed to race without a helmet. Any racer removing their helmet will be disqualified. Your helmet must meet CPSC standards.